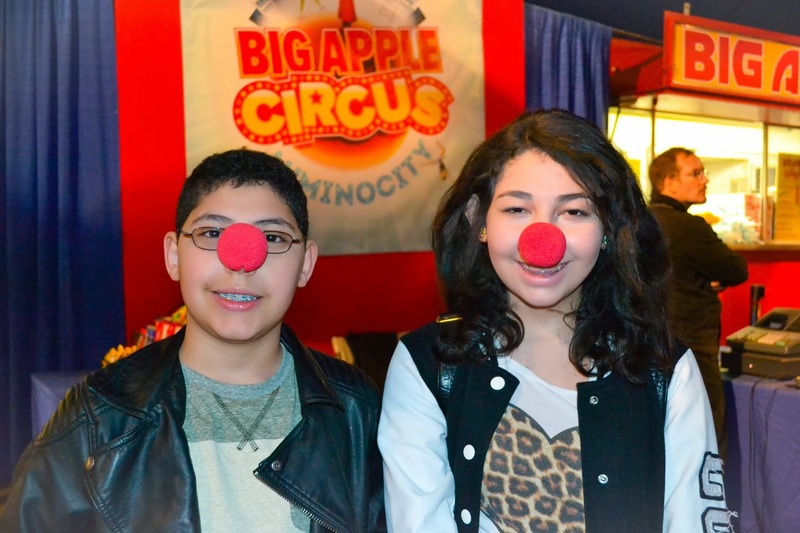 What's Happy This Week: Big Apple Circus Clown Care Unit! 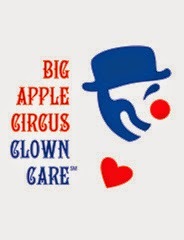 I have a deep admiration for the “labor of fun” the Big Apple Circus bring to healthcare facilities, children's groups, and communities across the nation. 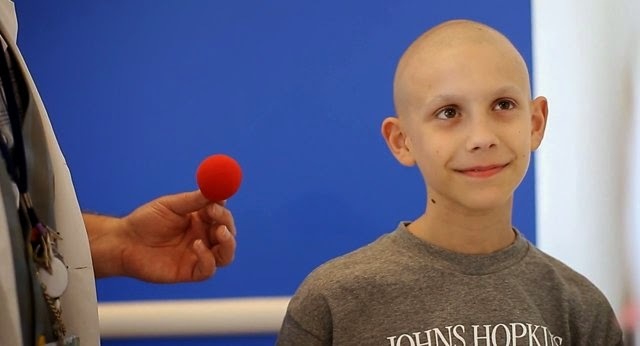 Clown Care, the signature community outreach program of the Big Apple Circus, brings the joy of classical circus to hospitalized children at 16 leading pediatric facilities across the United States. Circus Co-Founder Michael Christensen created the program in 1986 based on his desire to provide a unique service to youngsters undergoing treatment in pediatric facilities. 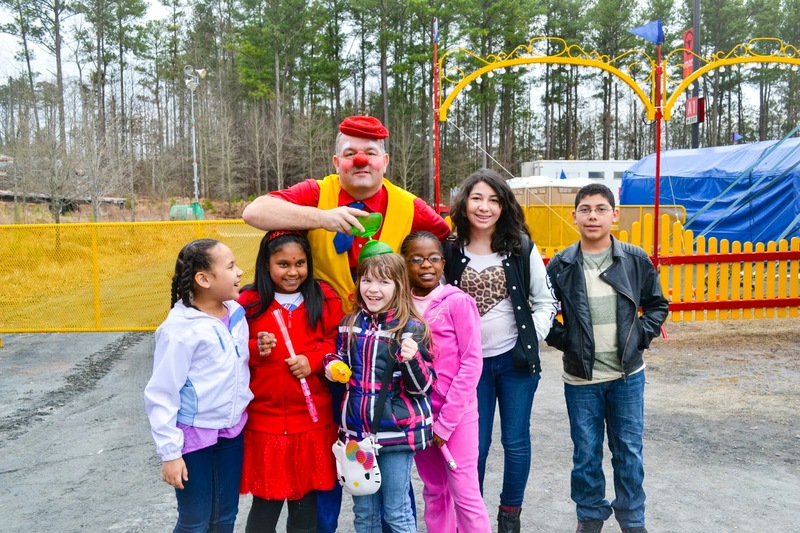 In partnership with a participating hospital's chief medical and administrative staff, members of the Clown Care team conduct 'clown rounds,' their own version of medical rounds, where the healing power of humor is always the prescription.